We install state of the art, low-voltage lighting systems and even service all lighting systems already in place, whether we have installed them or not. 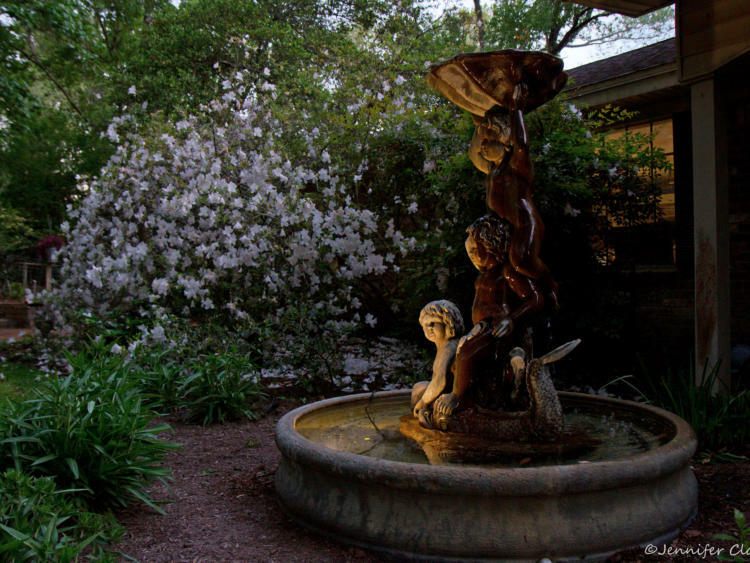 “Nightscaping” your outdoor spaces becomes a great addition to your home. There are many lighting options which have different effects, allowing you to utilize or highlight important areas in your yard. More comfortable, safe and inviting when it's dark out. 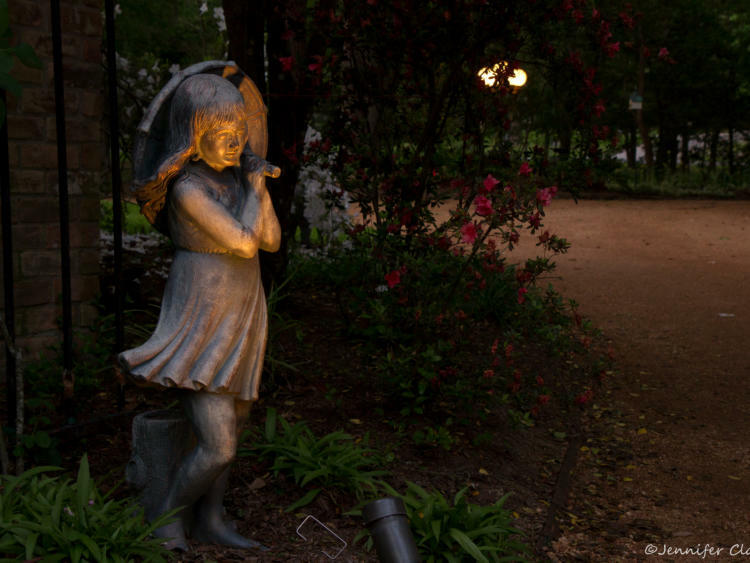 Illuminate paths, steps, entryways, architectural features, and landscape elements, such as fountains and statuary. Adds a dramatic depth to your view after dark from inside or outside your home.